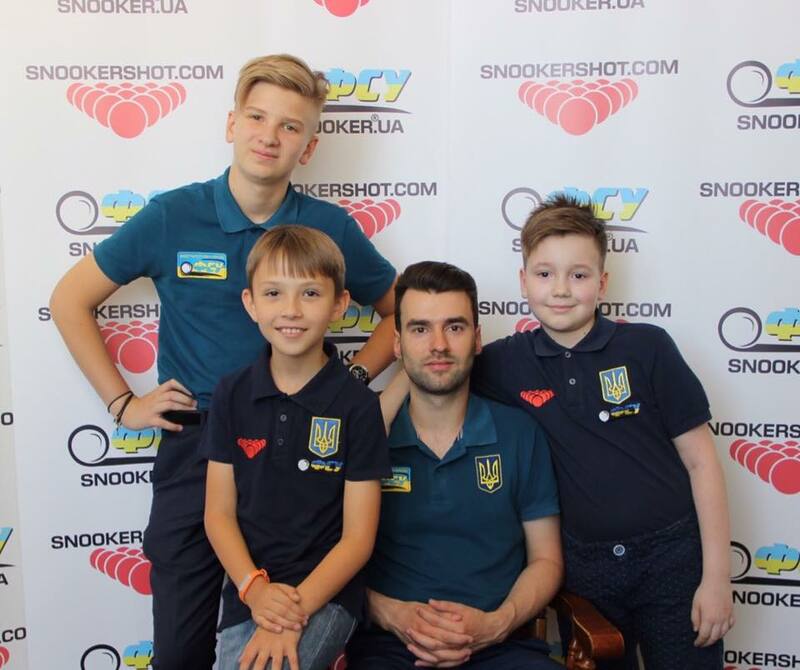 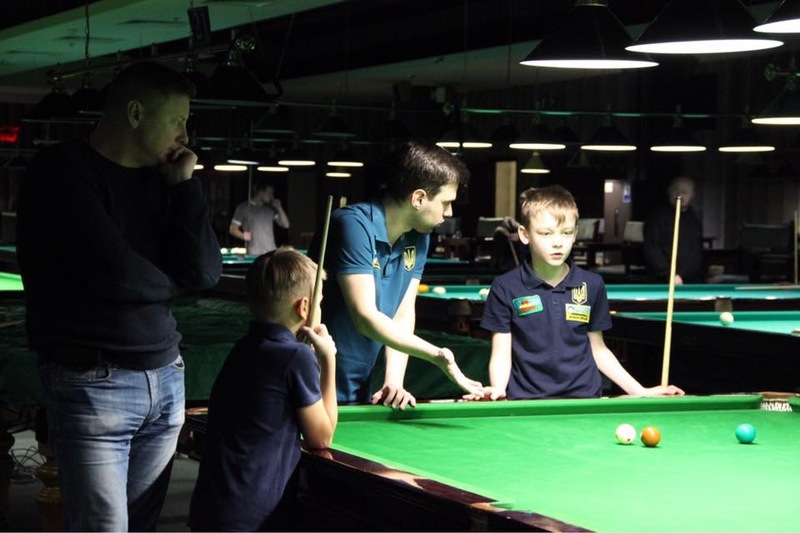 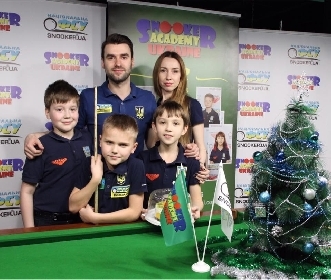 The coach of the Snooker academy Kyiv. 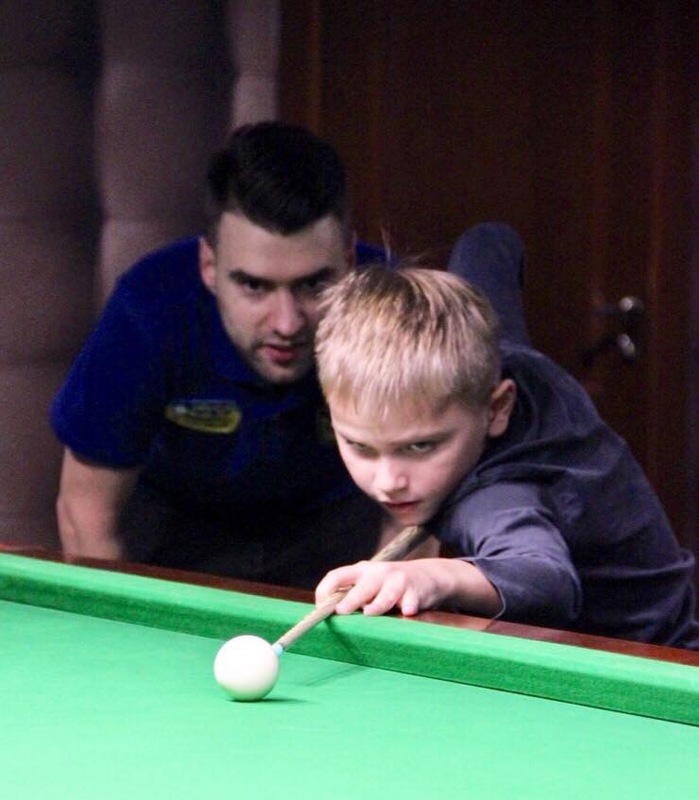 He has been playing snooker for 7 years. 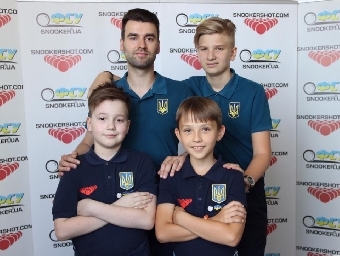 Andrey has been coach since 2015. 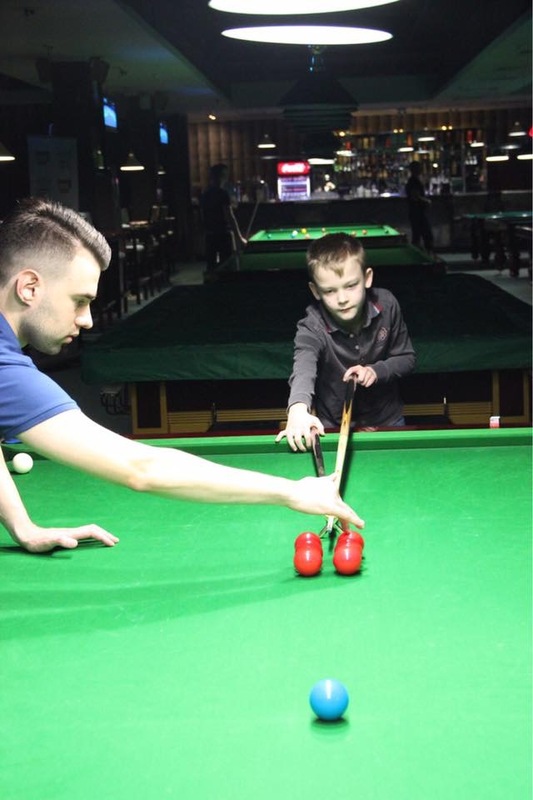 He has also been taught by Alan Trigg. 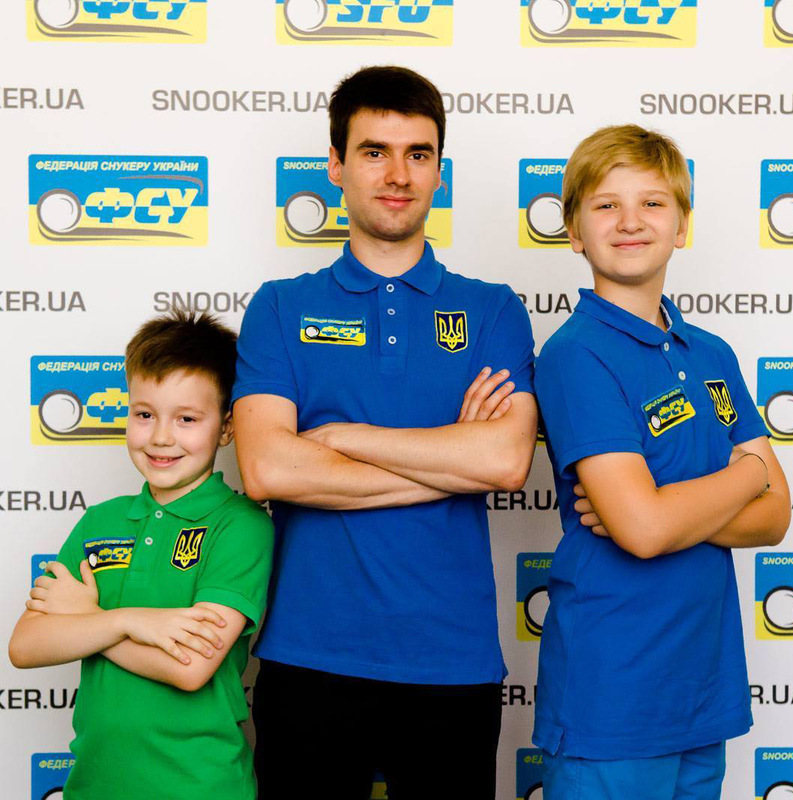 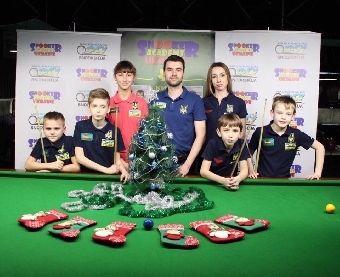 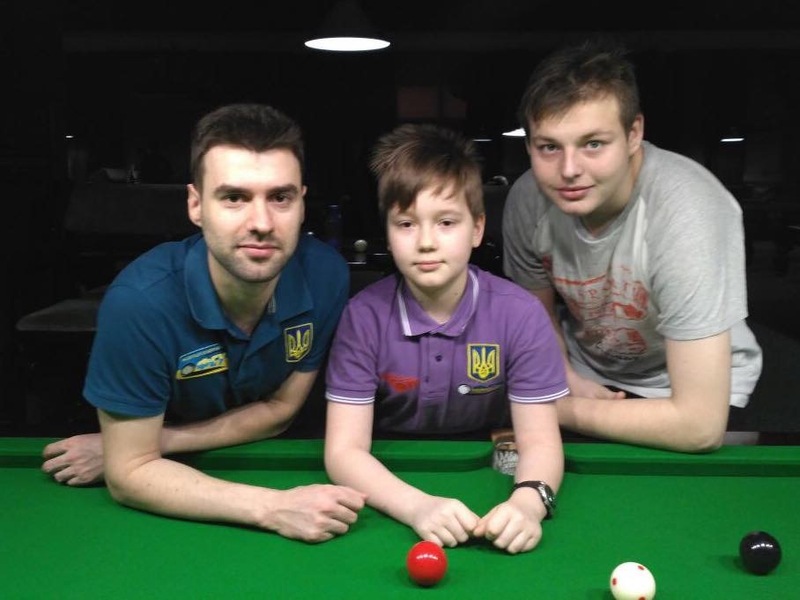 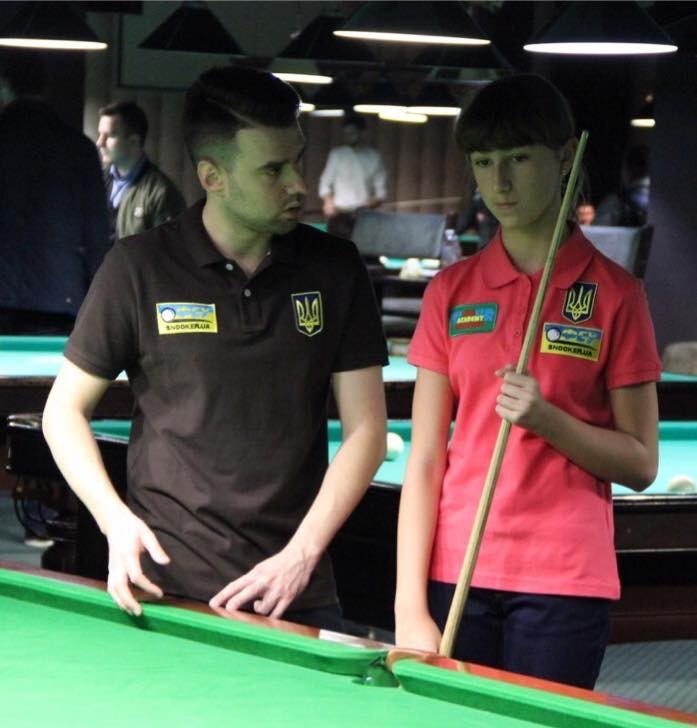 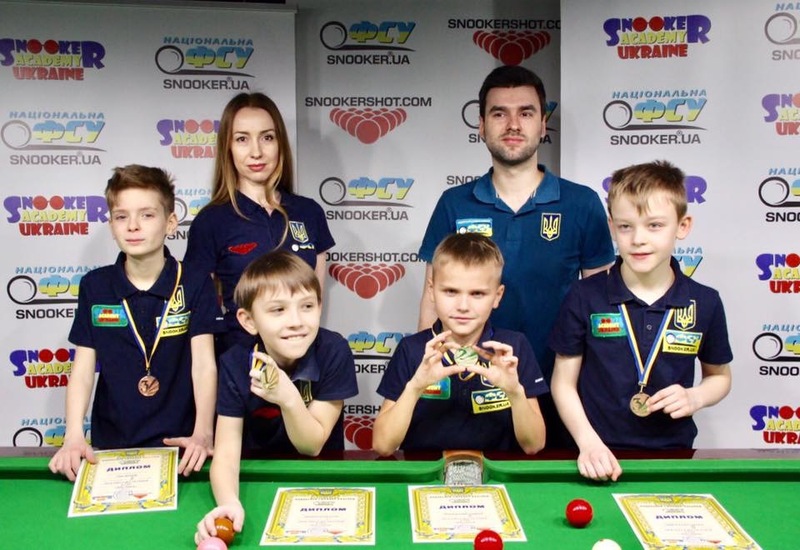 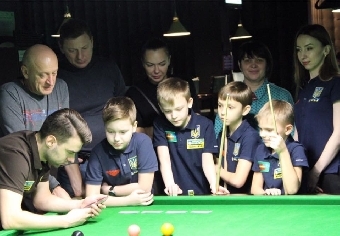 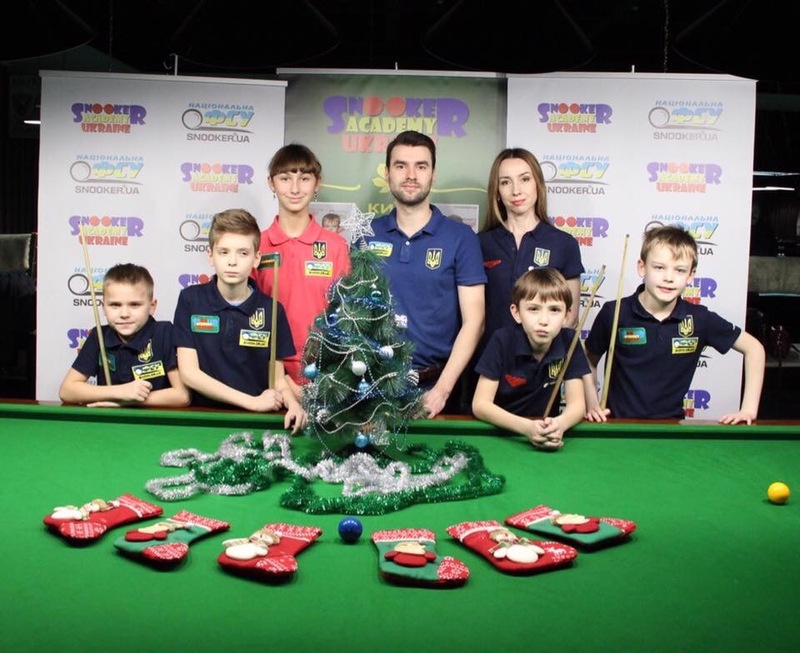 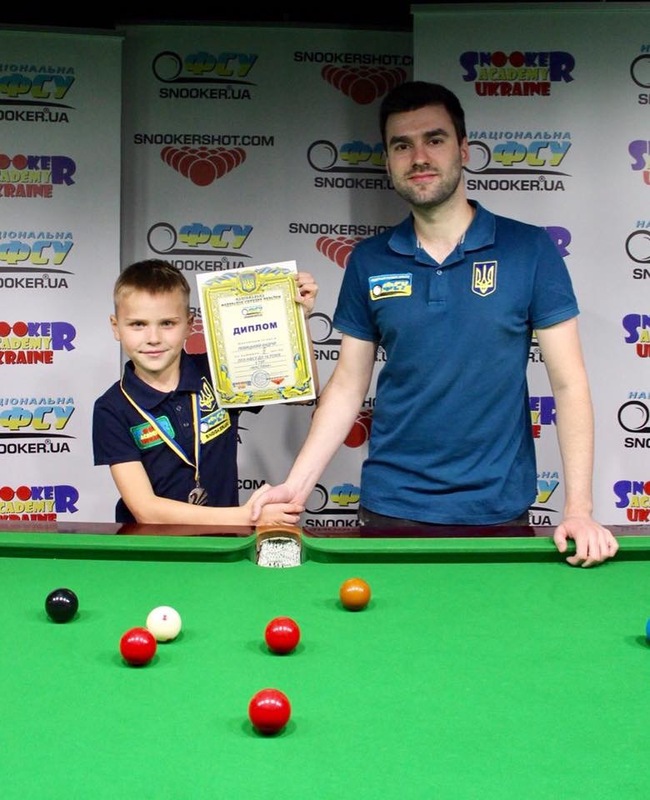 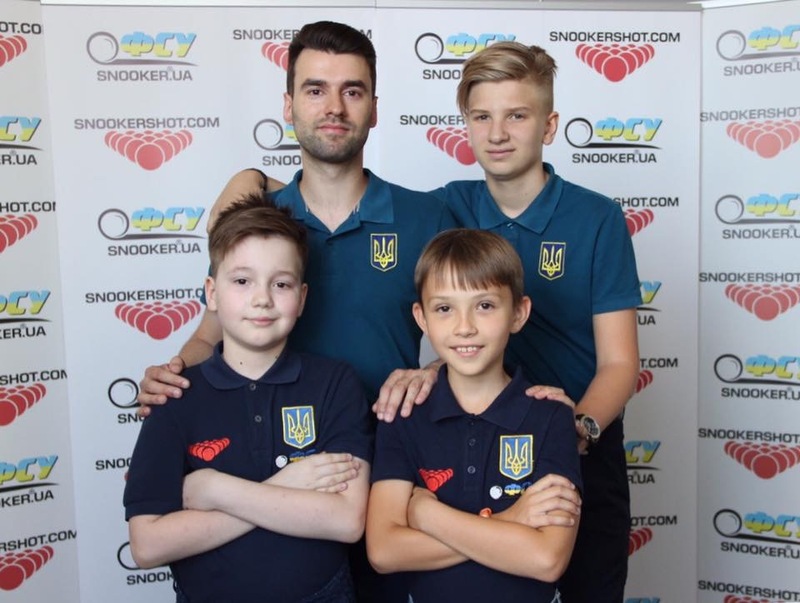 Andrey is a certified coach of the National Federation of Snooker of Ukraine. 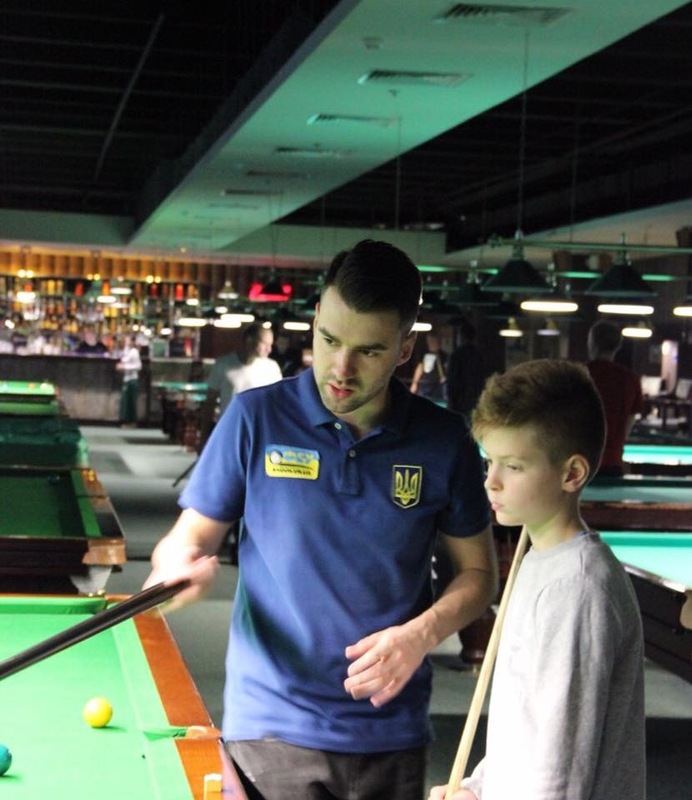 He is also a student at the National University of Sport of Ukraine on the coach faculty. Consultations can be obtained over the cell phone at 093 054 04 08.